Lavonna Martin, Director of Health, Housing and Homeless Services and Martinez Police Chief, Manjit Sappal, recently presented about the unique partnership formed between their departments to facilitate homeless outreach. 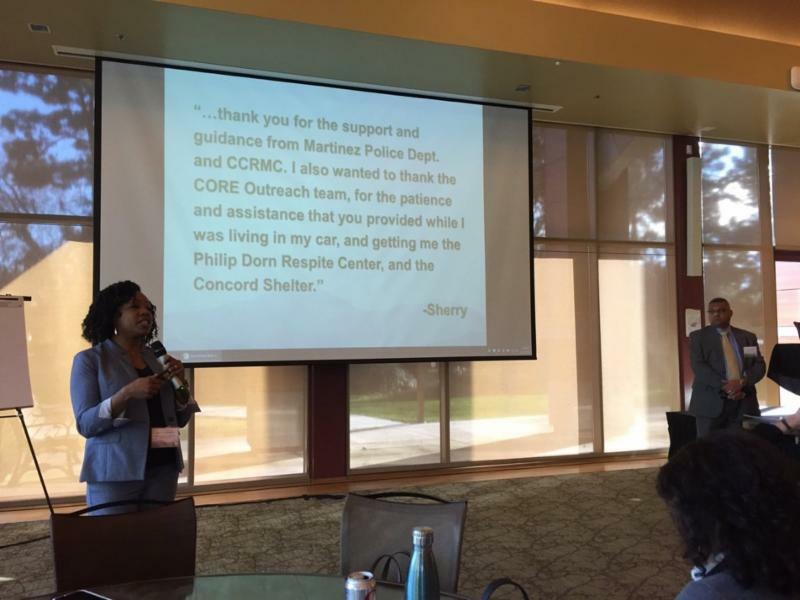 ﻿The pair shared their experiences and lessons learned through the development of the Martinez/Pleasant Hill CORE outreach team at the latest Contra Costa Health Services Contra Costa 2020 Learning Session - a series of meetings that highlight innovative collaborations between Health Services and community partners. After a nationwide search, the Contra Costa County Board of Supervisors appointed Anna Roth, RN as the new director of Contra Costa Health Services (CCHS) January 30. 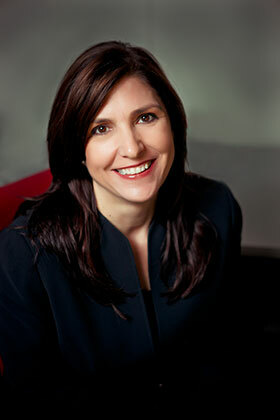 For more about Director Roth and her appointment, click here . In addition to the amazing staff and volunteers who were conducting the count, State Senator Steve Glazer (in black jacket and cap in photo) joined one of our CORE Outreach teams to see firsthand the reality of homelessness in Contra Costa. After his ride-along, the Senator wrote us, saying “ It was eye opening and I was very moved by the experience”. A formal PIT report will be released this spring. To see past PIT reports, click here . Contra Costa Health, Housing and Homeless Services, in partnership with Employment and Human Services Department and Contra Costa Interfaith Housing, recently were awarded a Housing and Disability Advocacy Program (HDAP) grant. HDAP was created by Assembly Bill 1603 and funds county-administered programs that assist individuals (including those in families) who are (1) homeless and (2) may be eligible for disability benefits by offering outreach, case management, advocacy, and housing assistance to all program participants to help get them into stable housing and help them apply for disability income benefits. An HDAP funded CORE homeless outreach team and Housing Navigator will come into operation the summer of 2018 to help facilitate housing and disability benefit application. 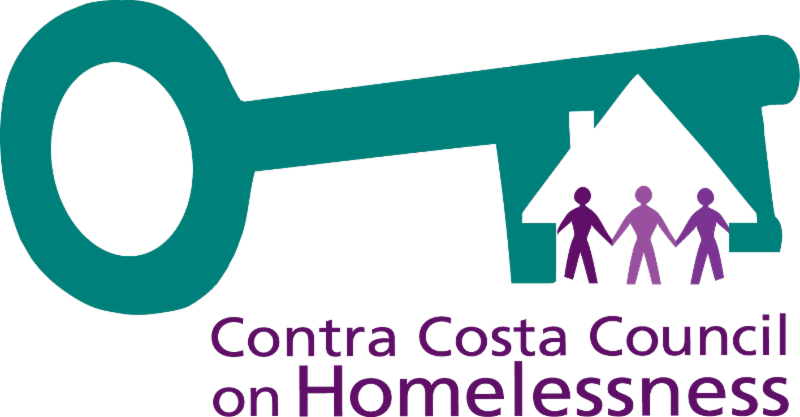 We are pleased to announce two new service providers are joining the homeless Coordinated Entry System in Contra Costa County! Starting April 1, 2018, the West County CARE Center will be staffed by the Greater Richmond Interfaith Program (GRIP) at 165 22 nd Street in Richmond. Coordinated Assessment and Resource (CARE) Centers provide a walk-in option for individuals and families who need to connect to homeless services. Services offered include help with basic needs, light case management, housing navigation services and substance use disorder treatment and support. Starting later this spring, Hume Center will begin providing Diversion Services to divert clients in crisis from the homeless system of care through counseling and limited financial supports. 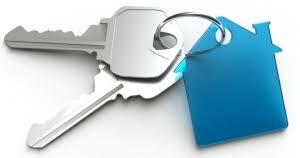 Services provided will include homelessness diversion counseling, family mediation services, landlord/tenant conflict resolution and brief, goal-oriented case management. Stay tuned for more details as these programs get up and running! Sheila* and her young son alternated between living in their car, hotels/motels and staying with relatives. She had stable employment but was struggling to find affordable housing and really needed support to understand her credit, locate affordable housing opportunities, complete housing applications and make contact with agencies that could support her with getting deposit and/or rental assistance. Sheila had been working with the Walnut Creek CARE Center and in July, staff there connected Sheila with a Housing Navigator. Together, Shelia and the Housing Navigator set a concrete goal: find a 1 or 2 bedroom unit in Pittsburg/Antioch, San Francisco or South San Francisco with a rent of approximately $1500. With the help of the Housing Navigator, Sheila was able to get deposit assistance and she and her son moved into a one bedroom apartment on December 1 st ! 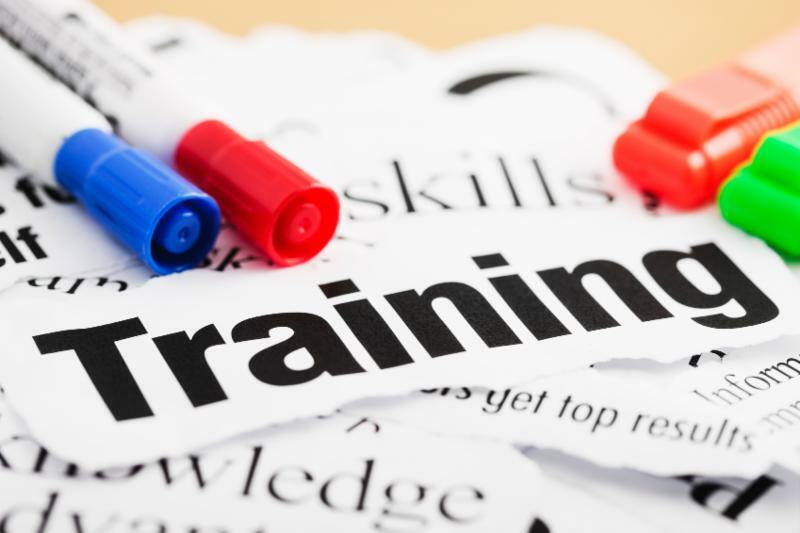 The Homeless Continuum of Care is offering a series of homeless service provider-oriented trainings. Congratulations to all the newly appointed members! Ensuring Opportunity is sponsoring a Contra Costa Housing Summit to be informed and inspired! We will build on the progress we made in 2017, and learn what we can do together in 2018 to create inclusive, thriving communities throughout Contra Costa. We invite leaders from all sectors and regions of the county to contribute to this important conversation. 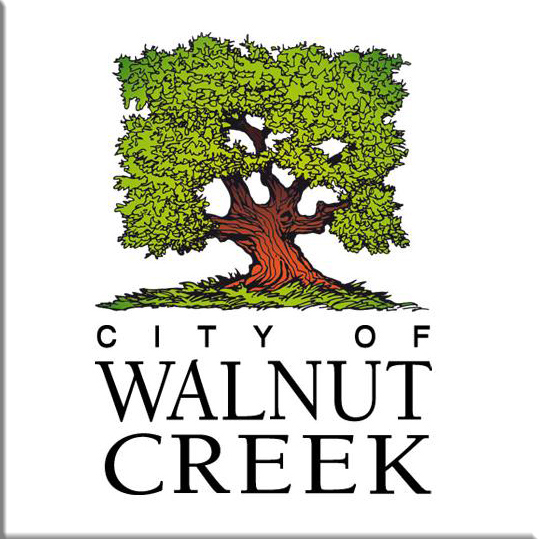 The Walnut Creek Homeless Community Task Force is hosting a community forum designed to give community members and business owners an opportunity to learn more about homelessness in Walnut Creek, what is being done for the homeless, and steps being taken to address homelessness in Walnut Creek. The forum will also give community members and business owners an opportunity to express their concerns and ask questions of experts. Speakers and panelists will discuss facts about homelessness, causes of homelessness, problems experienced by the homeless and the community, and possible paths and solutions to the issues that result from homelessness. During Q&A, panelists will take questions from attendees moderated through Q&A cards available upon entry. Are you experiencing homelessness? Interested in learning about available services in Contra Costa County? 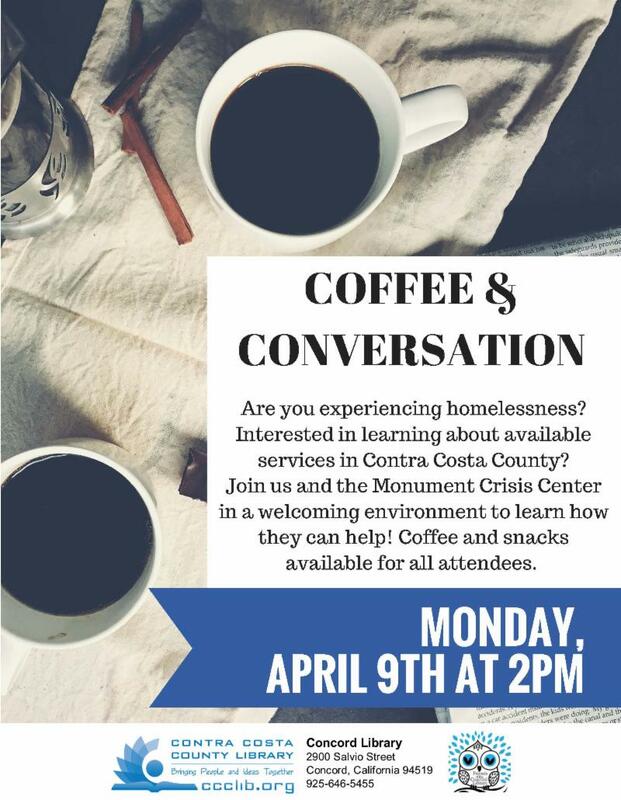 Join us and the Monument Crisis Center in a welcoming environment to learn how they can help! Coffee and snacks available for all attendees. To get up to date information on meetings, including locations and cancellations, email Jaime.jenett@hsd.cccounty.us .